We have a well rounded (or shall we say well heeled) group of stores in which to shop this month. Whether you are are in the market for a new pair of shoes, a quick and easy way to spruce up your home for spring, or inspiration for living a healthier lifestyle, this roundup is for you. This new luxury women’s footwear line launched its inaugural collection featuring stunning pieces handmade in Vigevano, Italy. After a shoe is purchased, Benincasa uses patent-pending technology to create custom insoles using a mailed Fit Kit. Founder Maija Benincasa is based in Dallas and although this is an online brand, a Deep Ellum studio is available to local customers if they have questions (inquire for exact location). Shoes start at $380. This Snider Plaza home furnishings boutique has launched a signature monogram that is now available on items including napkins, linens, pillows, and throws. The Curated monogram option has a one- to two-week turnaround time and prices range from $95 for napkins to $475 for throws. Shop the up-and-coming menswear brand that Emmitt Smith raves about at its brick and mortar pop up in Victory Park through April 12. Shop the snazzy designs all constructed from the finest of fabrics and made in Florence, Italy. From suits to casual clothes and everything in between, this Texas-based brand is taking menswear to new and fun levels. The Shops at Highland Park complex is getting a fun new tenant. This upscale boutique offers a well-edited assortment of women’s apparel and accessories from established and emerging designers. Kameron Westcott of The Real Housewives of Dallas is hosting a grand opening party featuring a red carpet, cocktails, fashion, and music on April 12. Popping up at Highland Park Village from April 12-June 3, this favorite wellness brand is back and bringing a little bit of everything. Think luxury handbags from What Goes Around Comes Around, ready-to-wear accessories from Prada, and Goop’s own line of apparel, Goop Label. This design and culinary marketplace will also feature a stocked pantry with home and kitchen items for purchase. 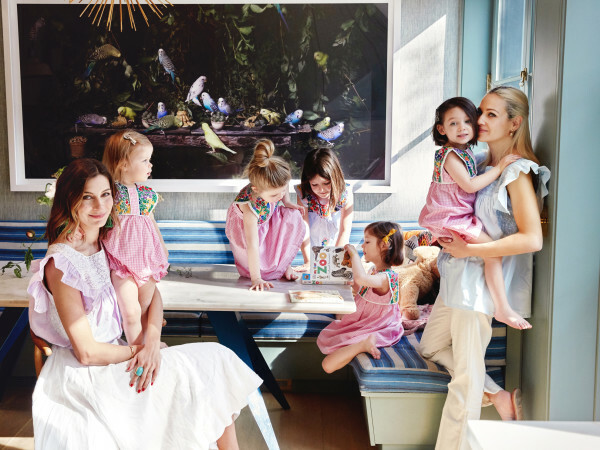 From Anne Black ceramics from Copenhagen to a Goop exclusive "Texas" tablecloth designed by Paltrow herself, there is something here for everyone. There will also be complimentary Goop-approved snacks and Cointreau margaritas on select days. 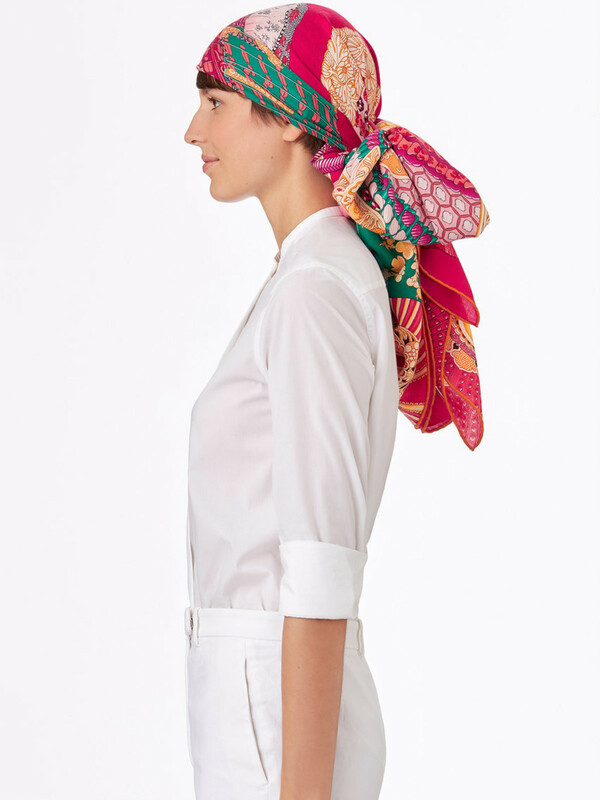 Those with an affinity for these fine scarves will be pleased to learn that the Parures de Samouraïs 90x90 silk twill scarf is being reimagined as a 140x140 silk and cashmere shawl. 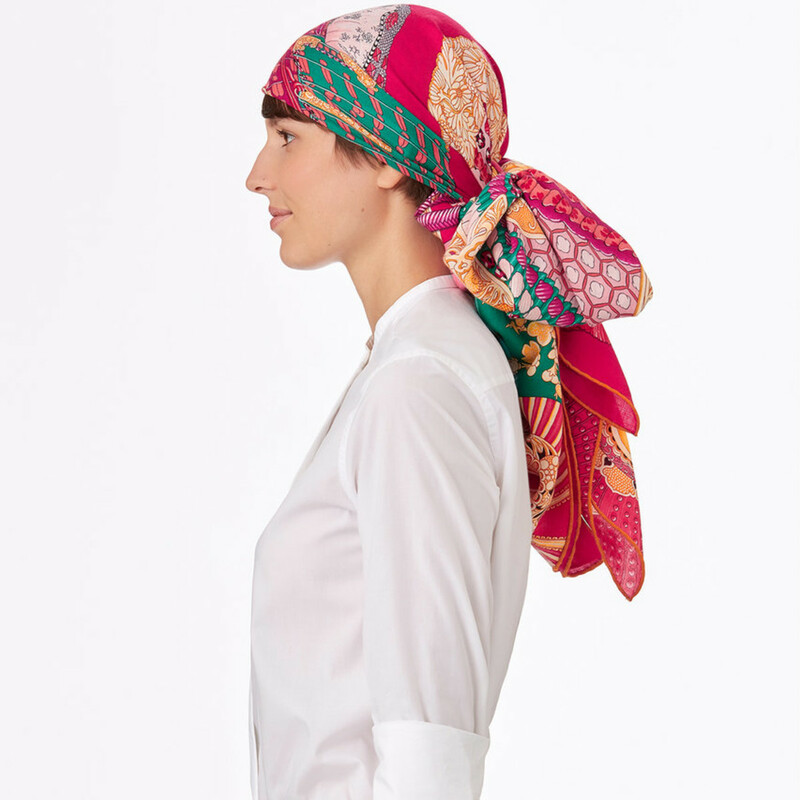 This scarf pays homage to samurai warrior adornments from the 14th to the 18th centuries. At the center is a suit of armor in bronze, iron, gold, leather, silk and lacquer, crafted by two members of the Myochin school. These pieces are preserved in the private collection of samurai armor at the Ann & Gabriel Barbier-Mueller Museum in the Harwood District. Price is $1,100. The favorite store for buying and selling designer handbags is in its new Plano location (corner of Preston and Park) and it is bigger and better than ever. 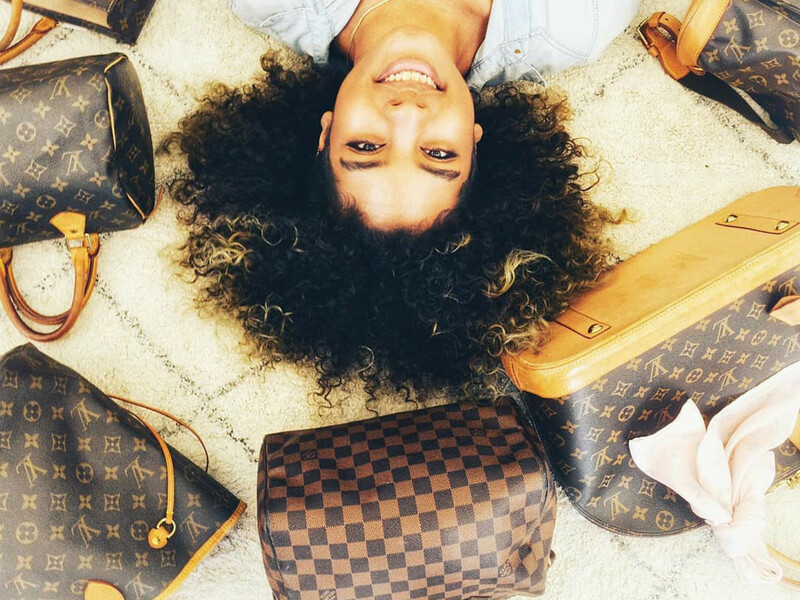 Big, as in the largest selection of authentic, pre-owned luxury handbags in Texas. 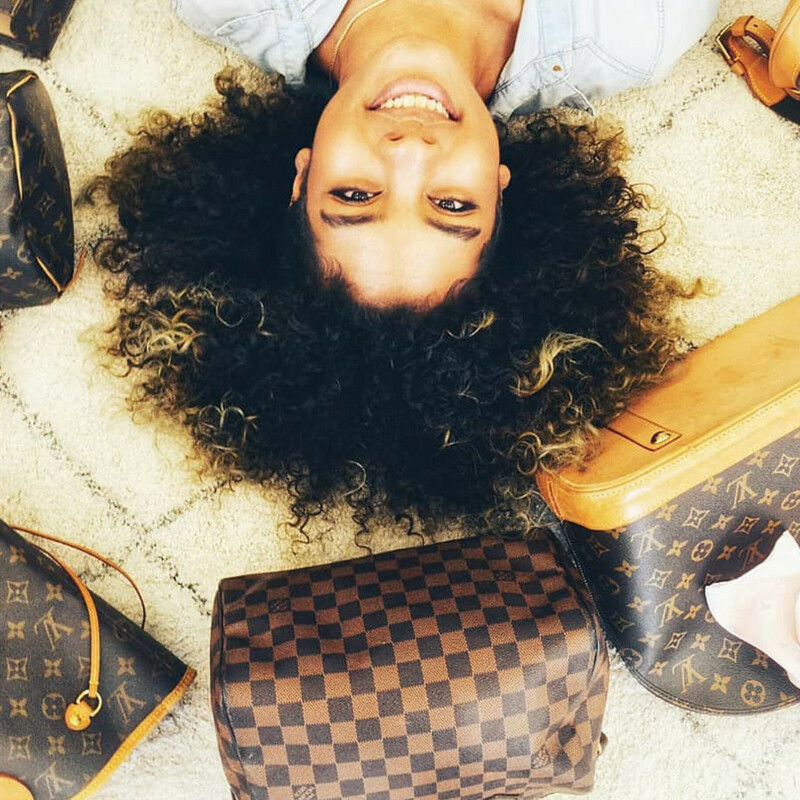 Brands include Louis Vuitton, Chanel, Gucci, Goyard, and Prada. Join Keeks and blogger Katey Hellman for glass of champagne at the grand opening party on April 14 from 1-3 pm. Want an instant way to spruce up your home for spring? Of course you do. 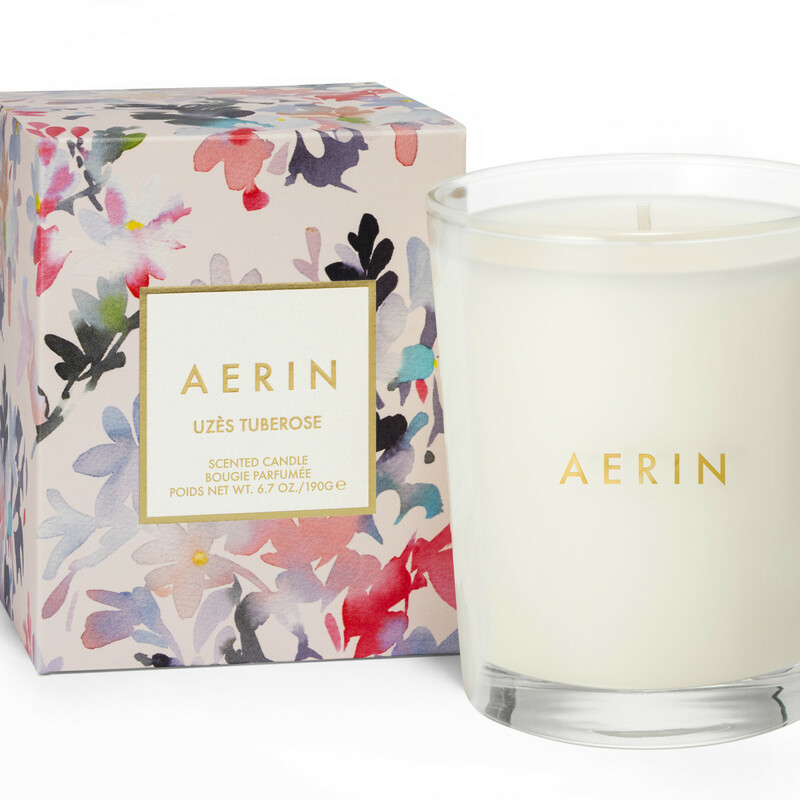 You find yourself completely smitten with these heavenly candles from Aerin that add the perfect scent of rose, gardenia, or tuberose to any room. 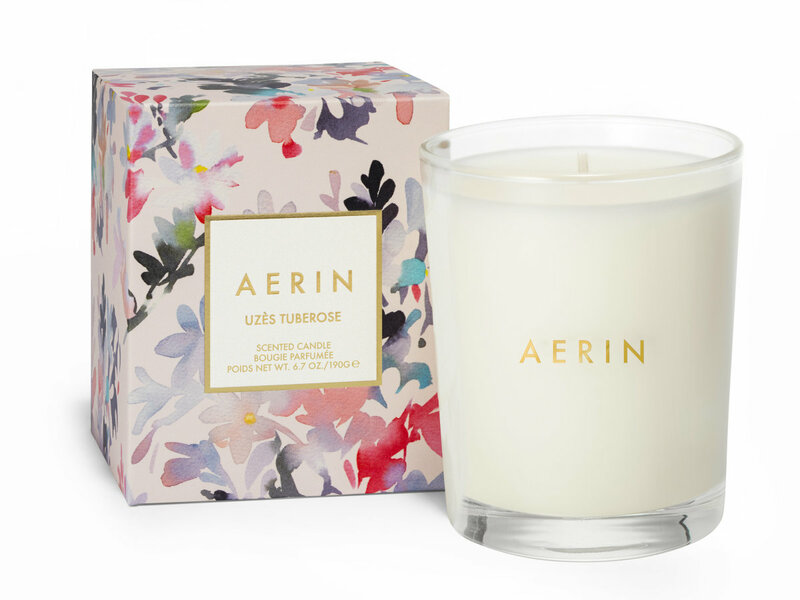 These $60 candles provide a long lasting burn and are packaged beautifully. 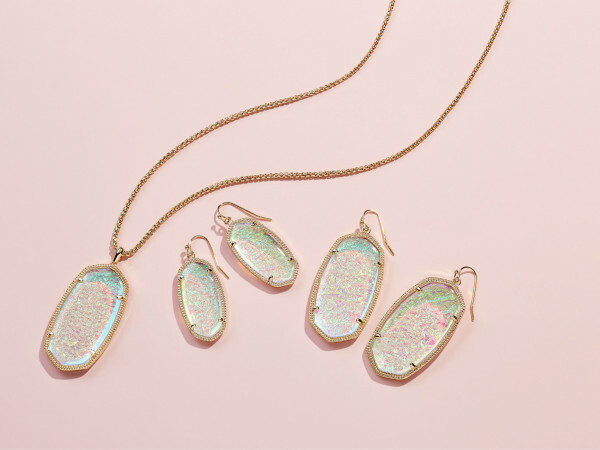 Just in time for Mother's Day, hint hint. 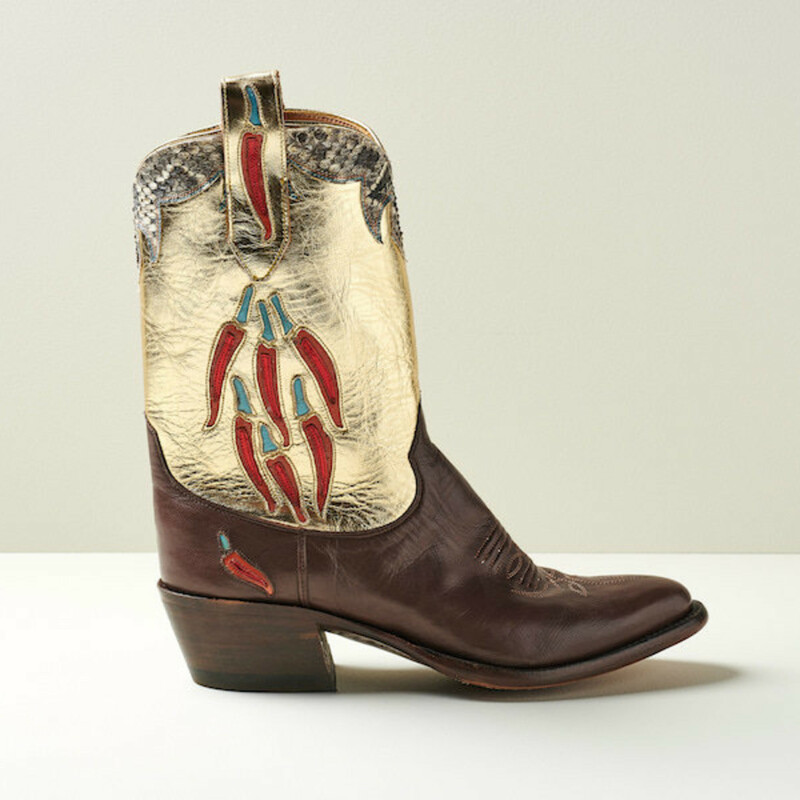 Just when you thought that the custom boots at the Highland Park Village store couldn't get any better, they launched their Spring 2018 collection. 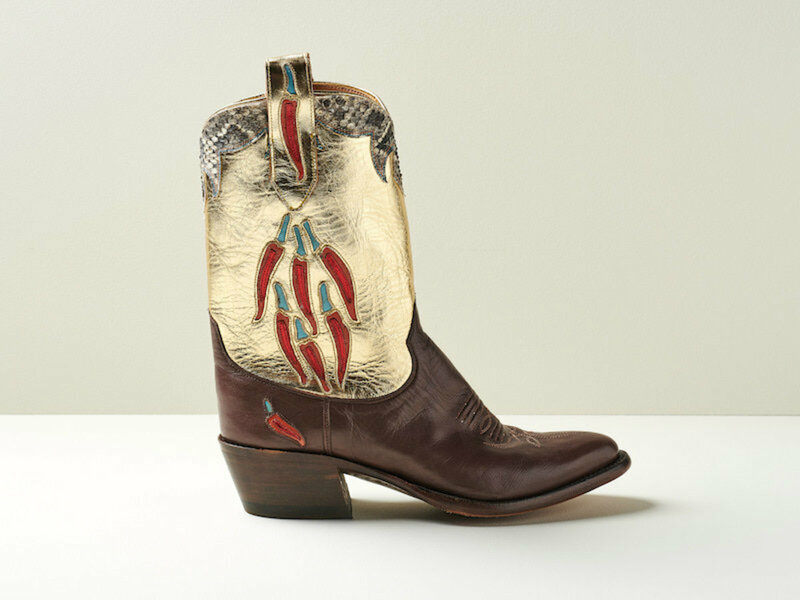 Think everything from avocados to "yee haw" and even some plain prints that have exceptional detail. These boots are also now available online, should you wish to purchase them "as is" and skip the customization process. Prices start at $875.